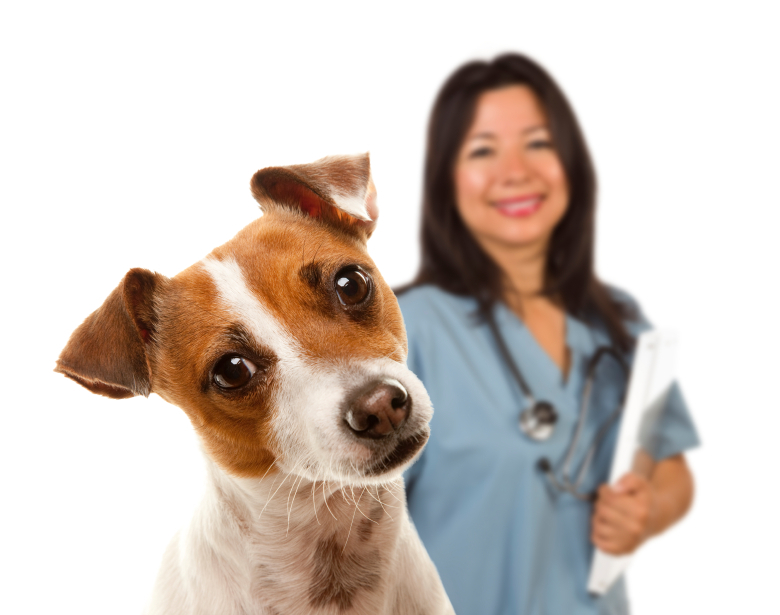 Cutting your dog’s nails is no big deal as long as your dog is not afraid of having her nails trimmed! If you have such a dog, then you know how challenging and stressful nail trims can be. This post will go over some tips on how to help your dog or puppy get used to nail trims. If your dog is especially fearful or aggressive while having her nails trimmed, don’t hesitate to reach out to a professional groomer, vet or trainer for help. Why do some dogs dislike nail trims? If a dog doesn’t like having her nails trimmed, it’s usually related to prior trauma to her nails, according to Erica Sanfiz, the owner of Just 4 Paws Pet Spa in New Jersey. Some dogs have had their nails cut too short, causing the quicks (veins) to bleed, she said. In other cases, the dogs may just be sensitive to being touched or managed too heavily. Dr. David Gosche trains veterinary technicians at Sanford-Brown Institute in Jacksonville, Fla. He said it only takes one bad experience for a dog to learn nail trims can be painful. While it’s not the same thing, he said cutting a dog’s nails too short is similar to cutting our own nails too short or slamming a finger in a door. Owners should use positive reinforcement to help their puppies and dogs get used to having their paws and nails handled, Gosche said. 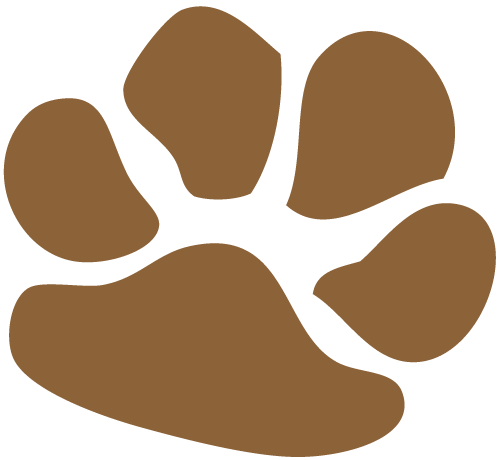 An owner should frequently handle the puppy’s paws while giving him treats and praise. Next, you can begin introducing very gentle trimming or filing of the nails, followed by more treats and praise. What about adult dogs that are already fearful? If your dog is already fearful of nail trims, Gosche said positive reinforcement is still the key. “It often helps if one person can distract the dog with a toy or food while another gently trims the nails,” he said. He also stressed the importance of starting slowly to avoid making the dog more anxious. “This is not a problem that can be fixed in just a few sittings, but rather can take months to years to overcome,” he said. Also, if you take your dog to a vet or groomer to have her nails trimmed, make sure you choose a place that will accommodate a nervous pup, Sanfiz said. The last thing your anxious dog needs is to be with a groomer who doesn’t like his job. “Sometimes a nice, calm, easy-going environment is all a nervous dog needs to turn their fear around,” she said. Nail trims are very important, especially for dogs that don’t naturally wear their nails down, Gosche said. 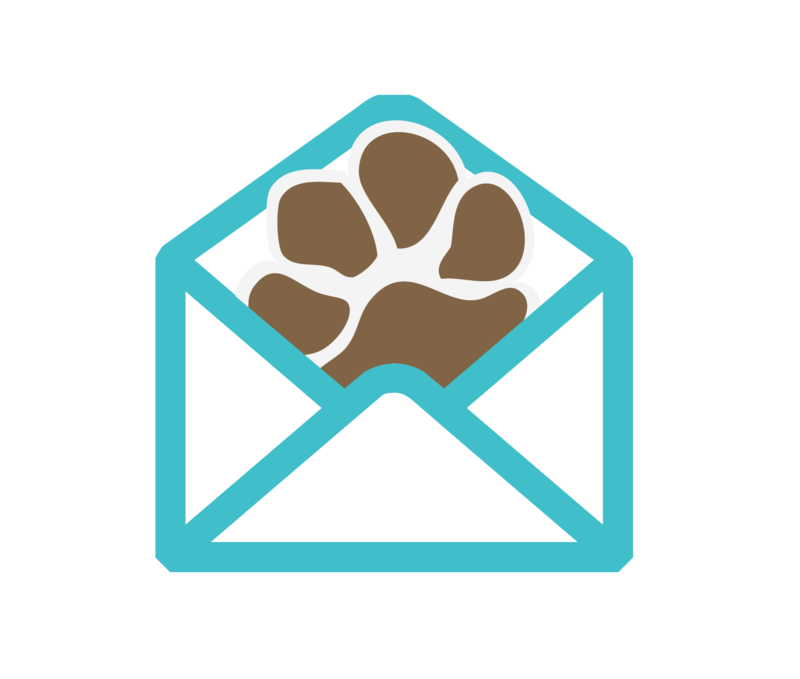 If the nails grow too long, they can curl back and grow into the paw pads, potentially leading to pain and infection. 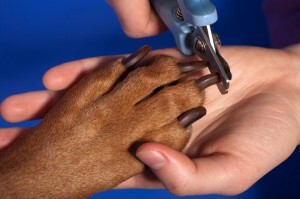 Sanfiz recommends dog owners cut their dogs’ nails every six to eight weeks, although every dog is different. Finally, if your dog is so stressed out or aggressive during nail trims that it is negatively impacting his life, you can ask your veterinarian about sedating the dog during nail trims, Gosche said. What tips do you have for getting a dog used to nail trims? Another recommendation is that it be a two person job, one to hold & sooth the dog, the other to actually do the trimming. Yes, that is a great idea, and very necessary in some cases! From the very beginning, I’ve trimmed 90-lb Casey’s nails, taking great care always to make it a happy, relaxing time–treats, calm music, quiet happy talk, and massages…by the time I actually have clippers in hand, he’s limp and totally relaxed…in the zone. His favorite relaxation music is Native American flute music by Carlos Nakai (on YouTube)…he goes into a deep state of relaxation. Such great advice! I think too often we are rushed and nervous when we trim our dogs’ nails. Obviously that makes them quite nervous themselves. Your dog is so lucky that you take the time to help him feel relaxed. I bet he loves nail trims! We rescued an Eskie 10 years ago. He was very nervous; and especially distrustful of men. He was intolerant of being touched & would not allow his feet to be handled, let alone allow a nail trim. It took years of patience in order to gain his trust & he still does not trust strangers. I use a Dremel on his nails now & believe it or not he sometimes falls asleep when I do his nails.I feel time & lots of patience are 2 of the most important factors when teaching your dog just about anything.